Your skincare routine in many ways is a little bit like your wardrobe – as the seasons change, we should switch out the pieces that don’t fit for the changing temperature, as much as we swap our shorts for our jumpers, we should be swapping our moisturisers and serums for something a little more weather appropriate too. For many, sticking to one moisturiser all year round seems like the safest option when you think you’ve found ‘the one’, but not only does the weather change in autumn, but so does our skin and how it reacts to the change in temperature, and even our hormones, so it’s important to pick out new products for different seasons. So what should you do to transform your beauty regime from the summer warmth to the autumn crisp chill? 1. Personalise your Skincare Routine! When putting together a new skincare routine, consider your age, the climate you live in (humid? urban?) your skin type, and how your skin reacts to new products. As a 23 year old living in central London with combination skin that’s easily agitated, I need a cleanser that not only will thoroughly remove the dirt and buildup from days when I’m in the city centre, but also be calming to my skin which during the transition between Summer and Autumn always tends to flare up at the slightest change in ingredients. 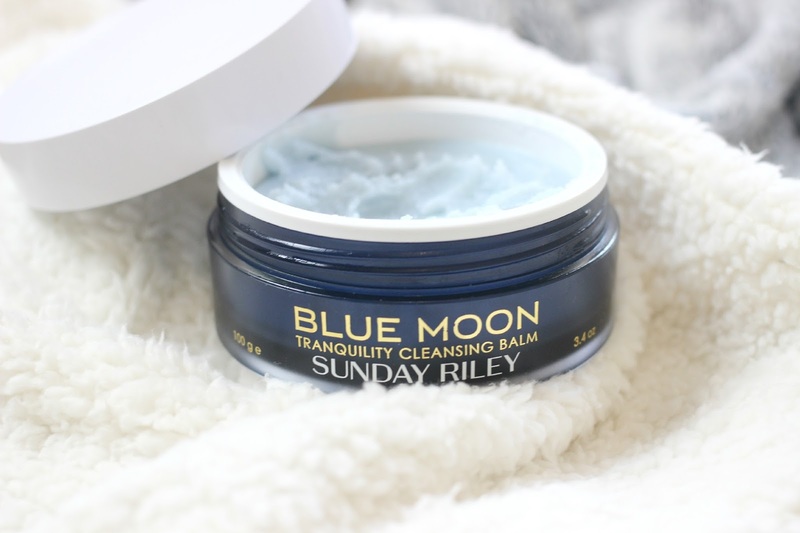 I’ve been using Sunday Riley’s Blue Moon Cleanser – it’s a pale blue hard balm in the midnight blue pot, but after warming between your fingers it melts on the skin into a soft balm, lifting away all my makeup and impurities – even on my eyes and lashes. 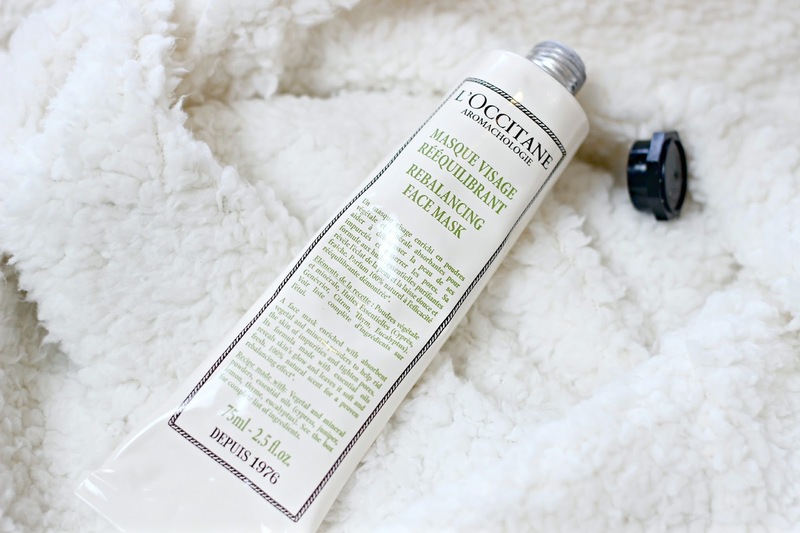 It’s perfect if your skin gets a little dry in Autumn, or if, like me, your skin becomes extra sensitised and irritated as it isn’t stripping or drying – quite the opposite in fact. The Blue Tansy ingredient which gives the balm it’s colour is also used to reduce irritation, so if chilly winds and central heating have stressed out your skin then this balm will soothe, nourish and hydrate – and with the heavenly smell it feels like a pampering treatment every time you use it. As skin can become agitated during the change in seasons, its more important than ever that we let skin recover at night. You don’t need me to remind you that choosing a night cream, oil or serum that suits your skin type makes an incredible impact on the skin that you wake up with, so spend some time considering the best product for your skin’s needs. 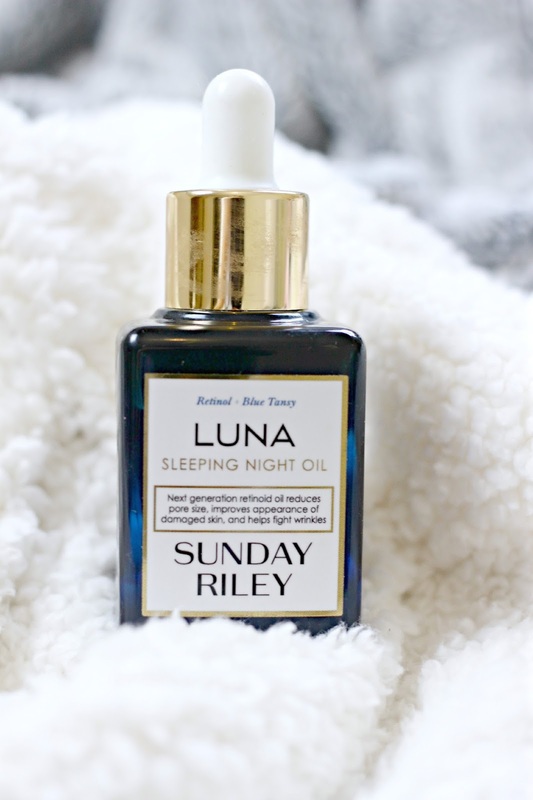 A product which everyone, I mean everyone was raving about over the Summer months is Sunday Riley’s Luna oil, and while I sometimes found it too powerful for Summer, my skin is craving it’s skin perfecting abilities now that the temperature is changing. 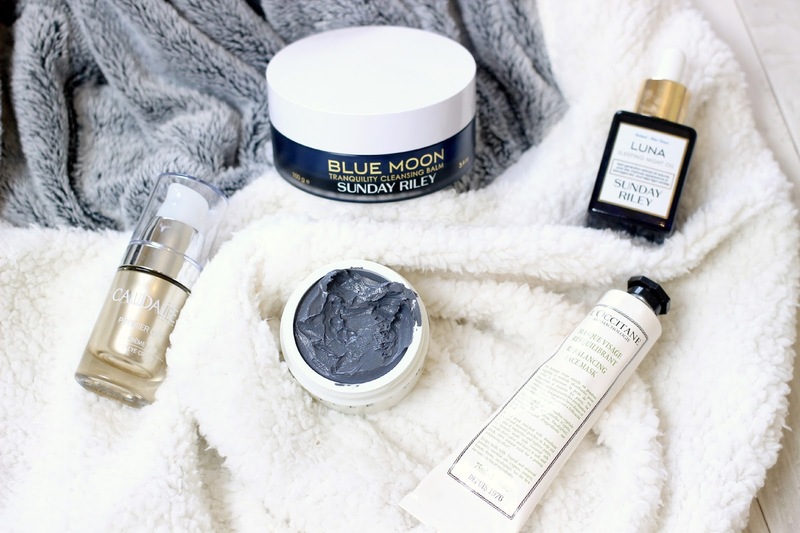 Also containing Blue Tansy like the cleansing balm, it battles any redness in the skin overnight, and your skin drinks in the oils also including Avocado and Chia leaving you with a glowing complexion the following morning. Some eye products are just too powerful for the delicate under eye area during the warmer months, but in Autumn, brisk temperatures and often biting winds mean that your eye cream needs to seriously deliver. 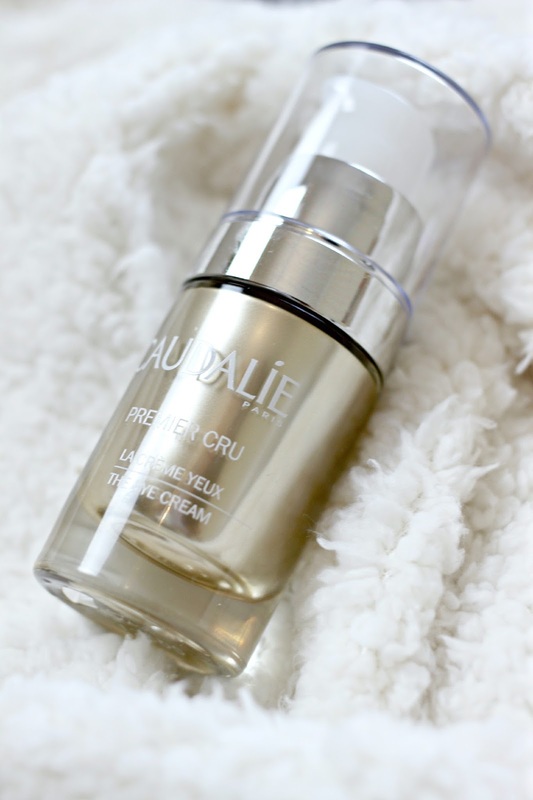 I’ve switched to the power-packed Premier Cru Eye Cream from Caudalie – it has revitalising and renewing effects on the delicate eye area and it combats by dark circles and puffiness with the signature blend of highly concentrated ingredients. The evenings drawing in and grey mornings may leave us feeling a little energy zapped, but at least our eyes won’t be the tell-tale sign! Your skin is pretty good at telling you what it wants and needs, and choosing a face mask to target those needs is often the quickest way of giving your skin the pick up that it needs. Clay masks are my favourite and I’ve been alternating between two recently – first, the L’Occitane Rebalancing Face Mask – the one to try if you want to give your skin a deep cleanse but don’t love the tightness of clay masks. With a blend of vegetal and mineral powders, it removes impurities and tightens pores but the essential oils also rejuvenate skin and leave your skin feeling radiant and sebum free. 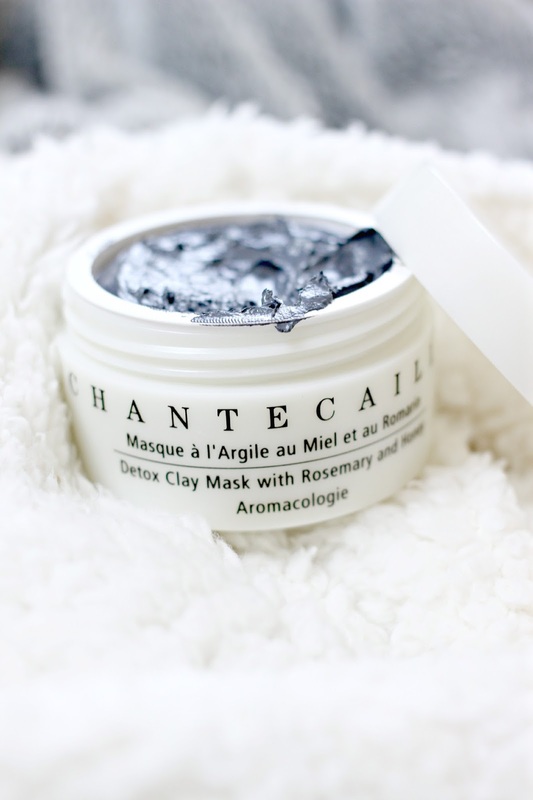 A mask which packs even more punch is the Chantecaille Detox Face Mask. When my skin is seriously stressed, I treat myself to this heavenly scented black clay mask, which noticeable improves skin tone and tightens pores but again without tightening or stripping skin. This one isn’t cheap so I save it for times when my skin is in desperate need of a pick-me-up, and boy does this one deliver. How do you update your skin for Autumn?